The Resource Center out in the community. 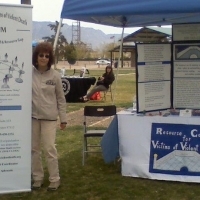 Thanks for visiting us at Civic Plaza during Victims Rights week, at South Valley Pride Day, and at the park event in Rio Rancho. We hope you got helpful information.